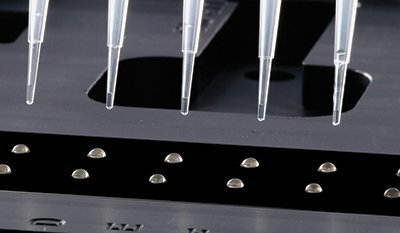 Join Diamond level sponsor BioTek Instruments at the upcoming SLAS 2013 Conference and Exhibition to see how their smart microplate technologies can simplify workflows. 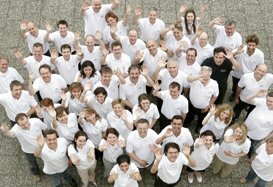 The exhibition will be held January 12-16, 2013 at the Gaylord Palms Resort and Convention Center in Orlando, Florida. 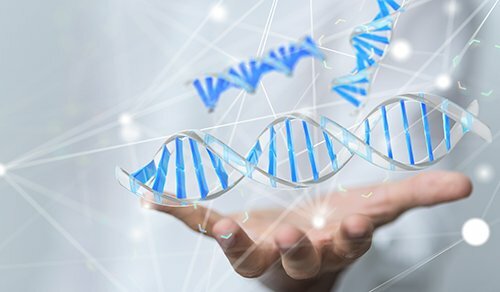 BioTek will once again participate in the interactive forum, Late Night with LRIG, to be held Monday, January 14, from 7-9PM in the Orange Blossom Ballroom of the same convention center. 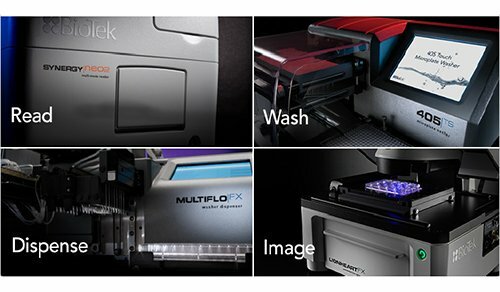 At the forum, BioTek’s Caleb Foster will present, "405™ Touch and 405 LS Microplate Washers with Verify™ Technology." 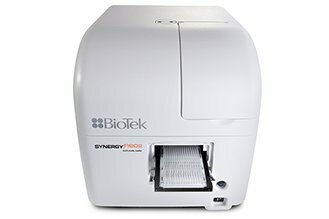 Additionally, the exhibitor presentation, "Synergy NEO, New Patented Hybrid HTS Plate Reader Combines Increased Sensitivity and Flexibility" is scheduled for Monday January 14, at 2pm in room Sun 3-4. 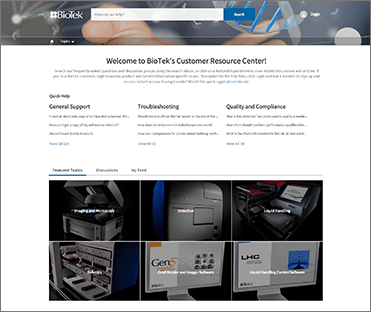 Additionally, BioTek will debut their new corporate identity, “Think Possible” at SLAS 2013. 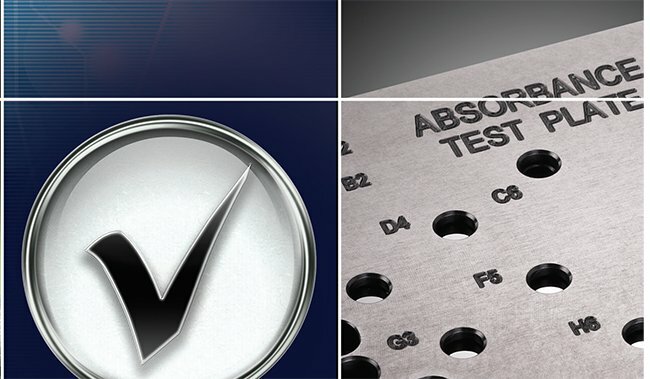 The tagline represents a philosophy that rethinks old ways and methods, and leads to fresh new ideas and original product solutions. 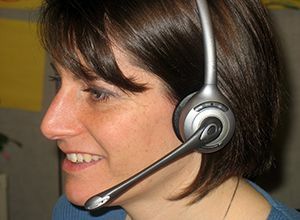 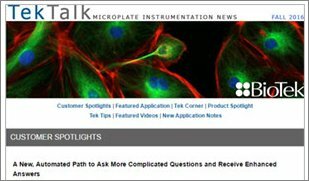 "We want to provide what our customers need, when they need it," notes Julie Murray, BioTek Marketing Communications Manager. 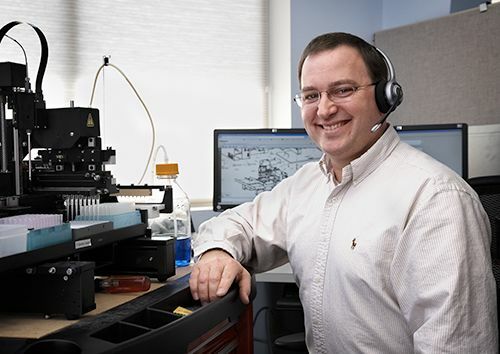 "'Think Possible' builds upon the belief that anything is possible and communicates to our customers that we are consistently looking for new and innovative solutions to solve the challenges they face." 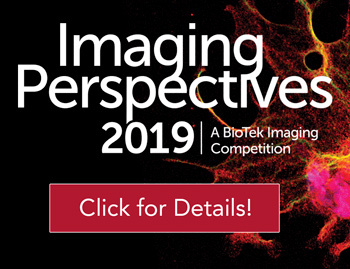 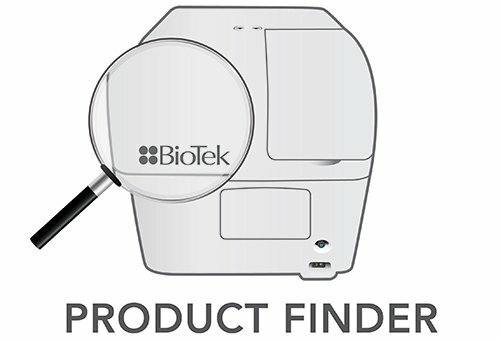 BioTek's latest microplate technologies will be on display at booth 1315 including Synergy NEO™ HTS Multi-Mode Microplate Reader, 405™ Touch Microplate Washer with Verify™ Clog Detection Technology and BioStack3 Microplate Stacker. 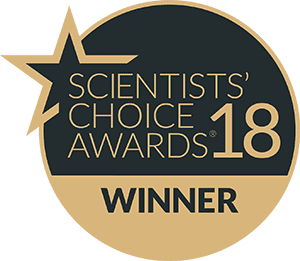 Synergy NEO, recently voted 2012 Drug Discovery Product of the Year – Scientists’ Choice Award by SelectScience members, is specifically designed for today’s smart, streamlined screening assays. 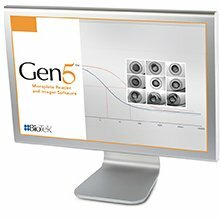 A unique combination of filter- and monochromator-based fluorescence optics, known as patented Hybrid Technology™, in one compact unit provides increased application flexibility, speed, and performance. 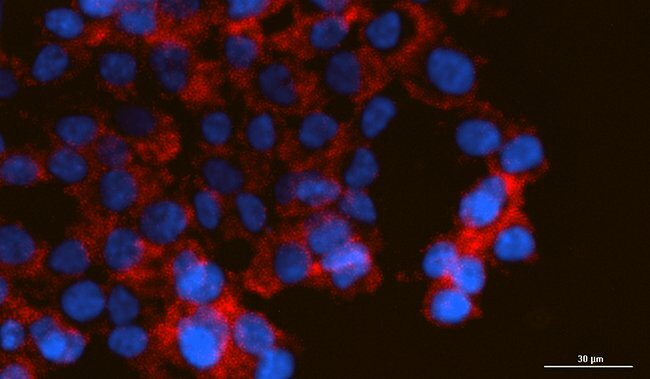 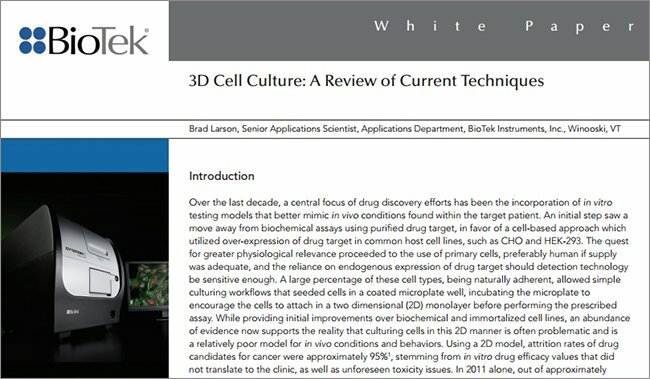 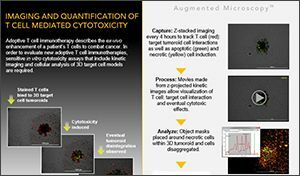 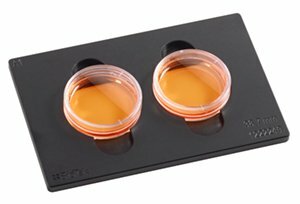 Multiple parallel detectors decrease measuring time, and dedicated filter-based optics are optimized for live cell assays. 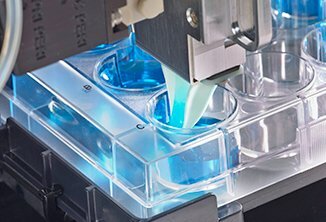 Additionally, with a plate transfer time of about 6 seconds per plate, Synergy NEO’s optional integrated BioStack3 plate stacker is the fastest on the market, allowing increased efficiency and walk-away automation. 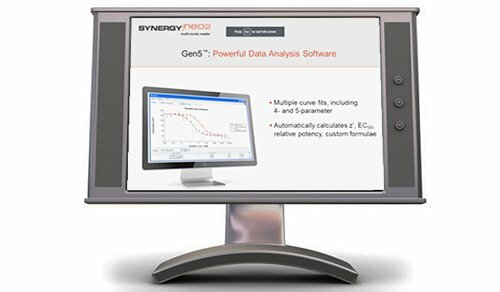 Synergy NEO is powered by user-friendly Gen5™ Data Analysis Software; providing pre-defined or custom protocol creation, data processing and export flexibility. 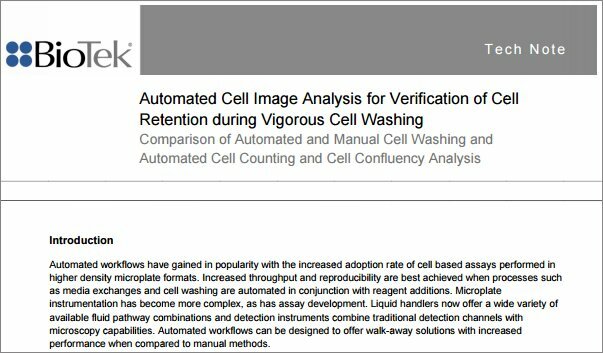 The 405 Touch with optional Verify provides microplate-based washing protocol creation and implementation at the touch of a finger, and also identifies specific clogged dispense and aspirate tubes, thus preventing expensive and time-consuming assay failure. 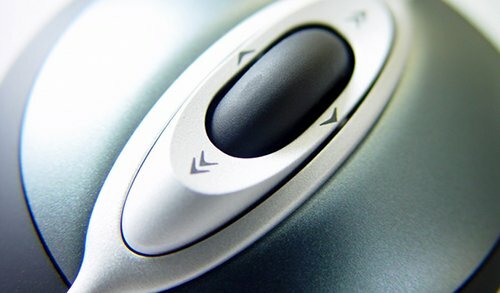 A high-resolution LED backlit touch screen interface supports all gloved environments, and two integrated flash drives enable individual file storage, transfer and operation. 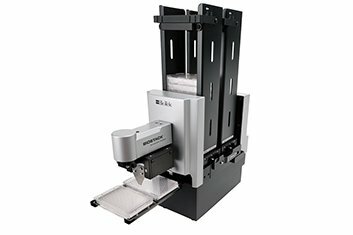 The 405 Touch washers are 96- and 384-well compatible, and include automated internal buffer switching, quick release manifolds, and optimized cell washing with gentle, low-flow rates for loosely adherent cell monolayers. 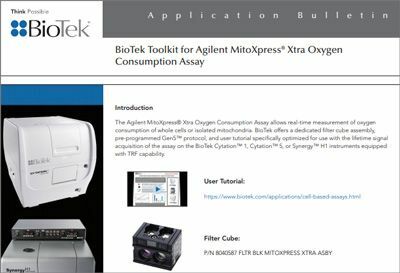 Models are available for vacuum filtration and biomagnetic separation, and all models are powered by Liquid Handling Control™ (LHC™) software, and can be coupled with BioTek’s BioStack™ Microplate Stacker for unattended batch processing. 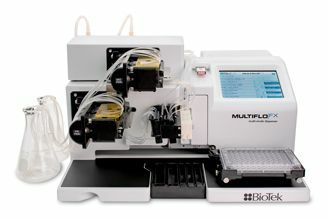 BioStack3 is the fastest microplate stacker of its kind, with a dual plate carrier and rotational gripper to quickly move plates from the source stack to the instrument and back to the destination stack in less than 10 seconds, thus streamlining workflows and increasing overall productivity for batch processes. 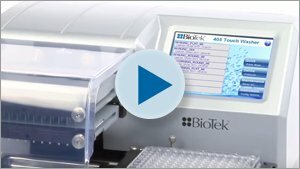 Stacks are available for 10-, 30-, and 50-plate configurations, and BioStack3’s small footprint allows for use in biosafety cabinets or hoods. 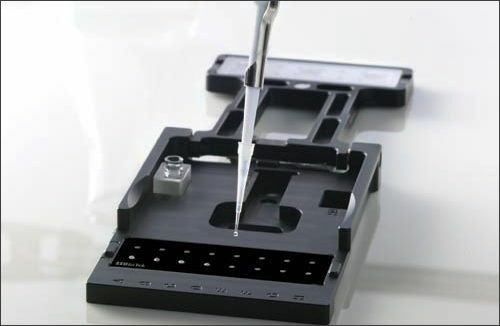 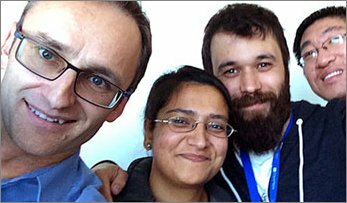 BioStack3 is compatible with BioTek’s instruments and most third-party microplate-based instruments. 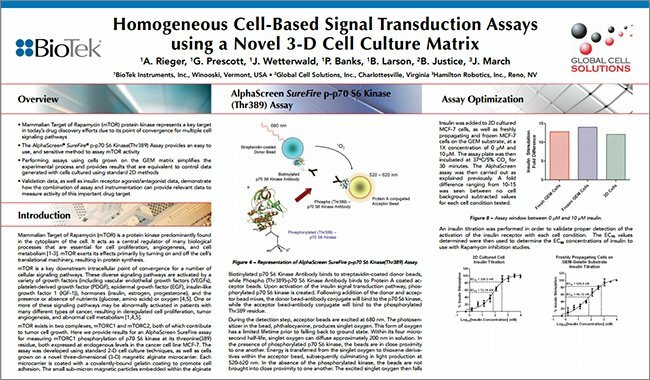 Complete information on BioTek’s SLAS 2013 presentations and posters are available here. 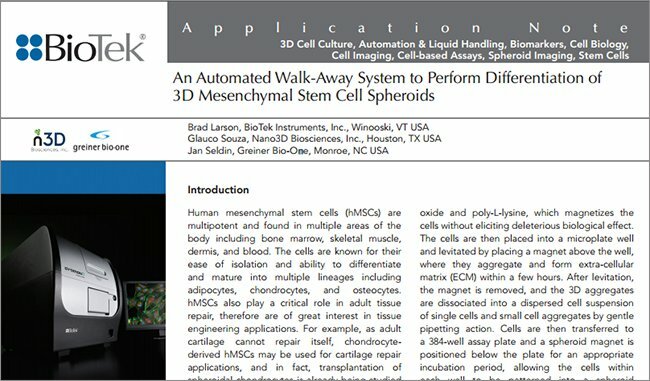 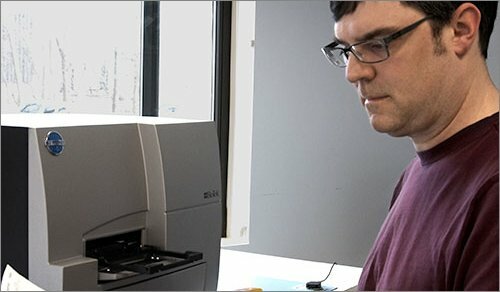 BioTek Instruments, Inc., headquartered in Winooski, VT, USA, is a worldwide leader in the design, manufacture, and sale of microplate instrumentation and software. 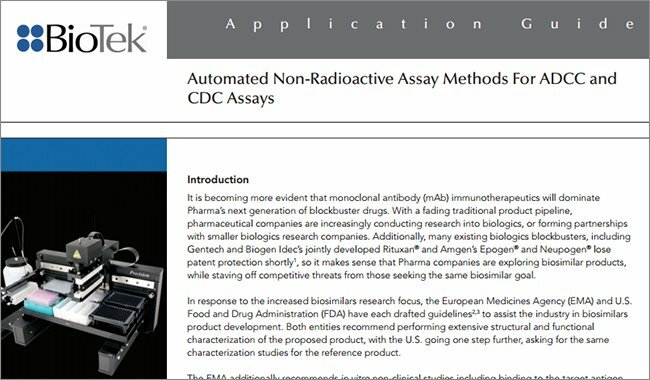 In 2011, BioTek received the North American New Product Innovation Award for Workflow Solutions in Life Sciences from Frost & Sullivan. 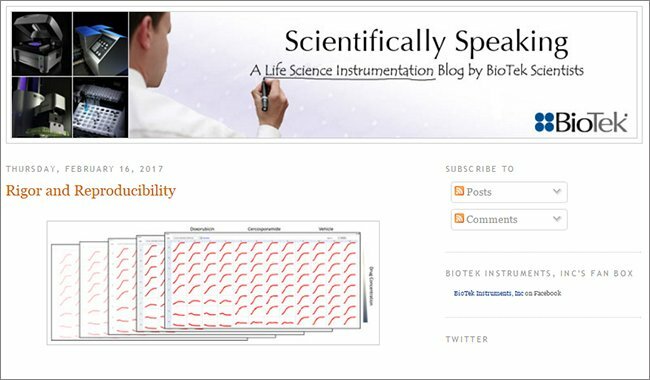 BioTek instrumentation is used to aid in the advancement of life science research, facilitate the drug discovery process, provide rapid and cost-effective industrial analysis, and to enable sensitive and accurate quantification of a wide range of molecules across diverse applications.